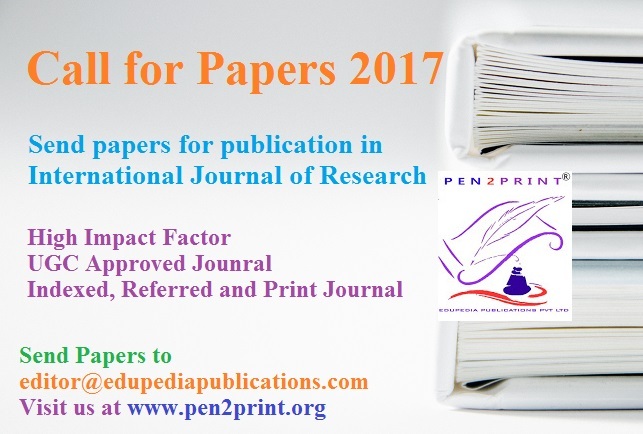 Calls For Papers in the fields of science, technology, business, management, literature and social studies. We, at IJR, initiate a call for research paper in all areas of science, engineering and technology every month. 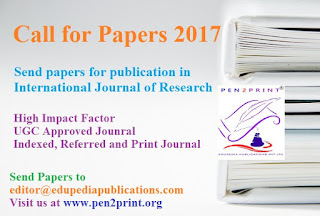 From original research papers, survey papers, case studies and academic or scholarly articles to extended versions of previously published papers in conferences, scholarly journal or academic peer reviewed international journals, we welcome high quality work that focuses on research, development and application in the aforesaid areas. Original and high quality research papers are solicited in all areas of Engineering and Technology with the support of sustainable systems . Articles in humanities and social sciences are published in the journal. Journal is published in English. Articles in engineering, technical and natural sciences are published in the journal. Journal is published in English only. 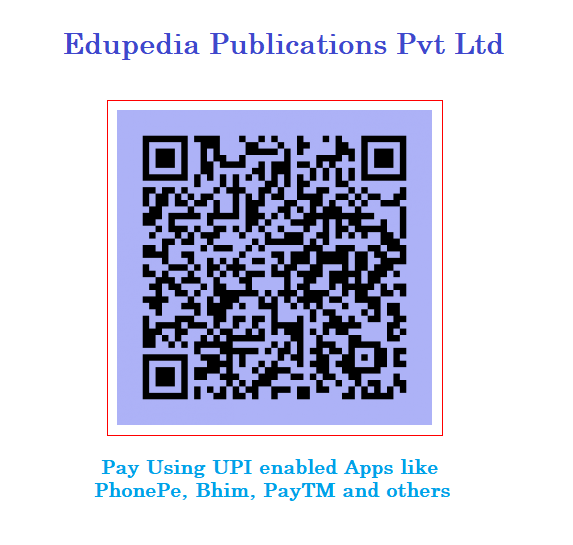 Send papers to our common mail id, (We decide, in which journal your paper is suitable for, if you wish to submit for specified journal then mention its short name in Subject line of mail.